1. 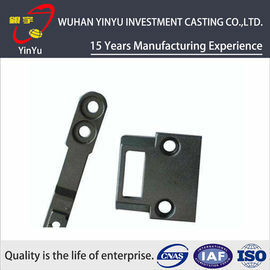 Experienced casting parts supplier"
4. 7*24 service for you, all the question will be dealed within 24hours. 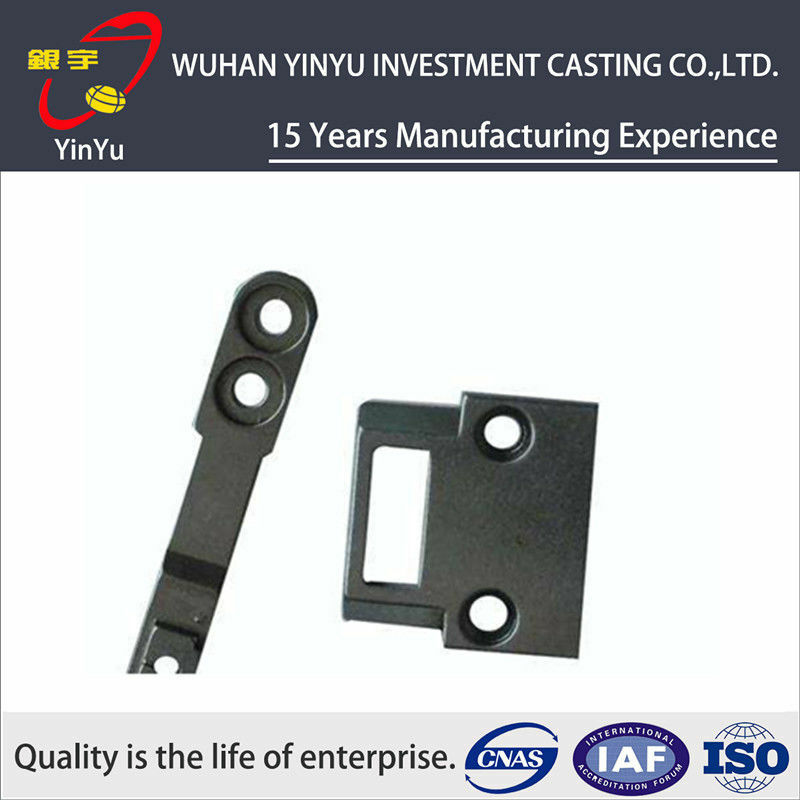 With complete production line for tooling-making, casting-producing, machining and assembly, we can meet the customer's requirements for finished parts. 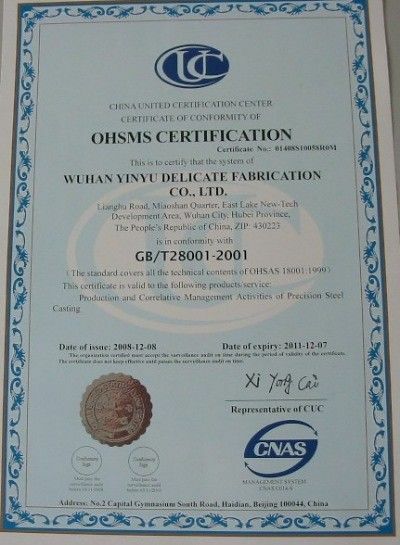 Most of our products were exportrd to Europe, Japan and U.s. We have established very good business relationship with customer. 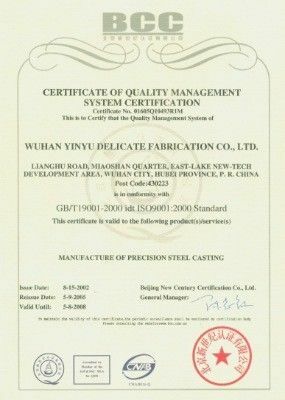 A: Generally it is 15-30 days after receiving your official orders..
A: Because we produce the parts, that is according to your drawing or sample, so if you need us to provide samples, you have to pay the cost of tooling, certainly we can give you the samples in free.